Unlike hyaluronic acid fillers, which often dissolve within a few months, Bellafill® creates a lasting improvement in your skin. Its tiny, polymethyl methacrylate (PMMA) microspheres are suspended within a base of smooth collagen gel. 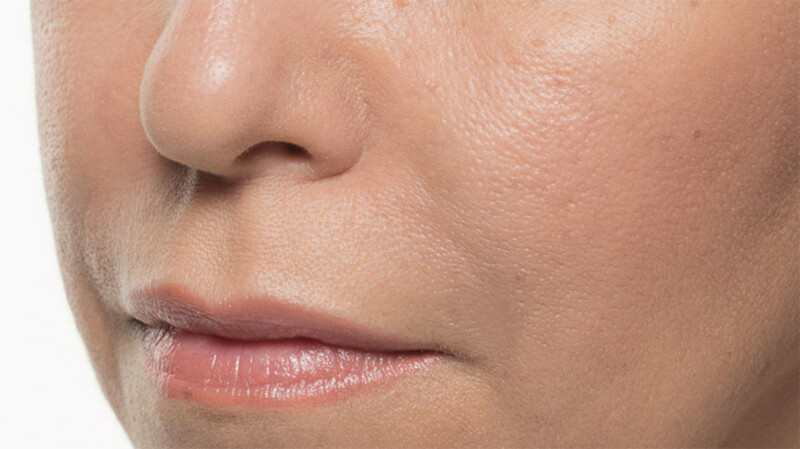 Once injected, Bellafill® immediately reduces the look of smile lines. 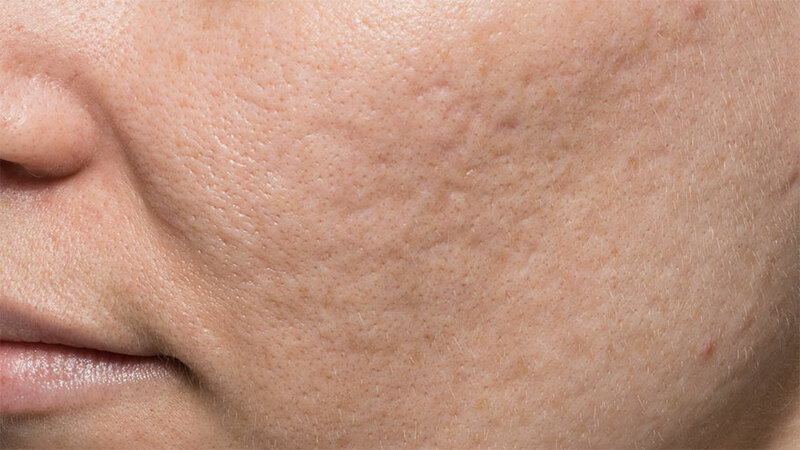 Over time, your body uses the microspheres to create a “scaffold” onto which your own collagen can develop. This collagen forms a foundation that adds volume to wrinkles, reducing their appearance. 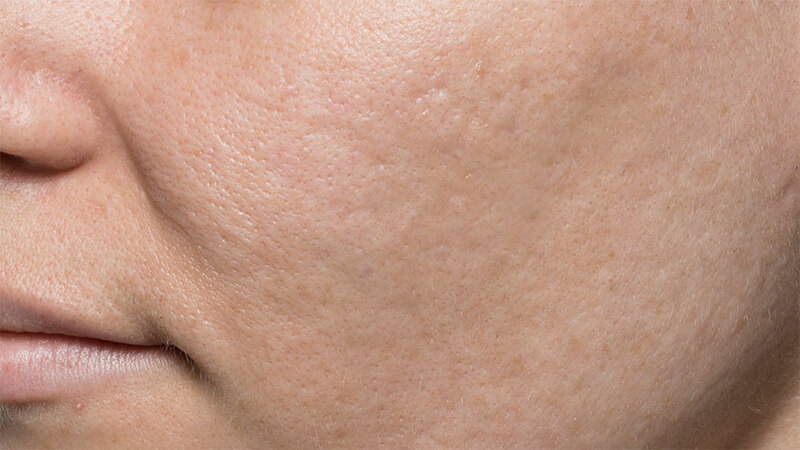 These natural-looking results feel soft and smooth through 5 years.